Can someone with technical know how improve the photo resolution, size etc? 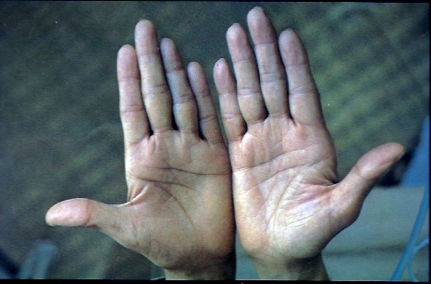 Nice post Caledonia, thanks for sharing this impression of the hands of Jiddu Krishnamurti! Jiddus Philosophy comes from his fate line emerging out of the moon and a bow on the moon which starts from the bottom of life line and moves to the head line. His heart line going straight and under the jupiter finger shows that he would have been a generous person, who would have not acquired wealth for himself. The complexity of his thinking comes from lack of sun line. Though he had powerful speeches, but the context was always unclear. When i was young ( i was introduced to jk s books through my father) , even, i felt the same, that is, i was not clear, or able to understand fully, what he was trying to tell. But as years passed by, when you get more experiences in Life, and you read the same book, same stanzas , again and again, you understand and , start enjoying his books. When read with an open mind, it does, throws some light. Commentries on Living (volume 1 to 3) were the most enjoyable book, i ve come across. Much thanks, for posting his palm snaps as i am a deep admirer of JK. Jiddu was indeed a philosopher and I have read most of his books. The teaching gets muddled beyond a certain point. It is metaphorical . I cannot debate here with you so many issues that he discussed and were contradictory. Specially, on the subject of Awareness. no..no...no question of debate arises here. This is my opinion, and that is your opinion. What resonates for you, might not, for me, and vice versa.... and nobody can convince another person, of his/her view, though , one might win an argument..! ""The complexity of his thinking comes from lack of sun line. Though he had powerful speeches, but the context was always unclear."" I felt his discussions were not so complex . Neverthless i felt the language tough. When seen in close up, i think, Sun line is there, above the Heart line. ( longer in Right palm, than in Left palm) . isnt it? or am i wrong? 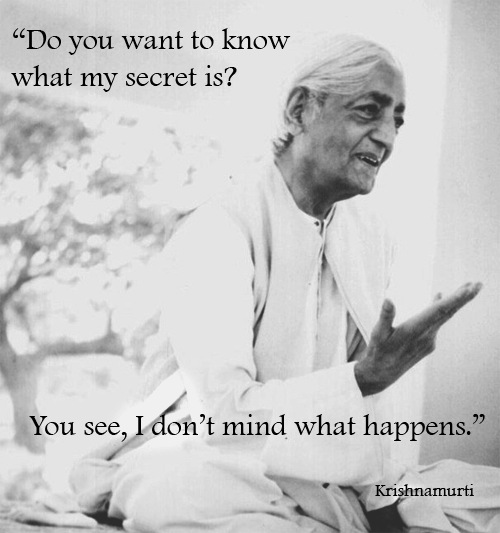 Anyway, Jiddu was a great master in his own sense. Cannot undermine him. Sun line, is seen, if one enlarges the picture, but is not that powerful to show deep intelligence. His relinquishing God hood comes from his head line going straight under the jupiter. Person, who would have rather spend his life as a celebrity and someone with public interest. 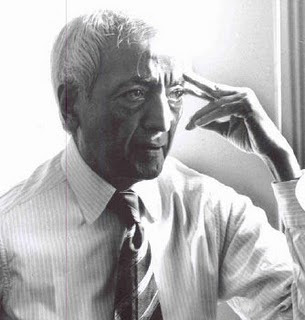 Conditioning is another subject, which Jiddu deliberated , but could not explain to his subjjects that conditioning was both important and not important. He went into the extremes of non conditioning. It's my first post on the forum, thanks for including me to ever evolving family of inquisitive minds! I see two sun lines on his right hand- explaining his brilliance, he was so ahead of his time... his ideas to difficult to grasp...just genius. Intuition line n right hand corresponde his enlightened state..n great intuitive faculties.